You could even find yourself facing such an argument if you knew that you had a hearing loss or problem with your hands but did nothing about it in terms of seeing your GP or reporting it to work. It is worth acting on problems that may have been caused by work as soon as you notice an issue. 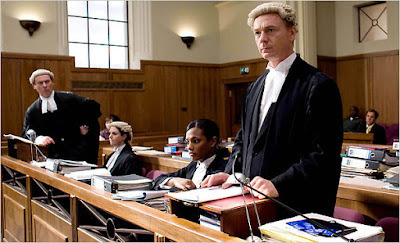 If you are out of time the court has a degree of discretion to overlook the time limit but will take into account various factors, including your reason for delay and whether it is fair to expect your former employer’s insurance company to defend the claim bearing in mind the availability of documents and witnesses. There is nothing to gain by delay. If you are told by a doctor, or yourself become fairly sure, that you have some disease or condition or illness that you blame on your workplace you should take immediate steps to investigate the possibility of a claim. I guarantee no win-no fee, 100% compensation to you with no fees taken out. I offer visits at a time and place to suit your lifestyle. If you have had a workplace accident in Liverpool, Manchester, Cheshire or the North West or North Wales and would like a personal lawyer to represent you, please don’t hesitate to contact me. 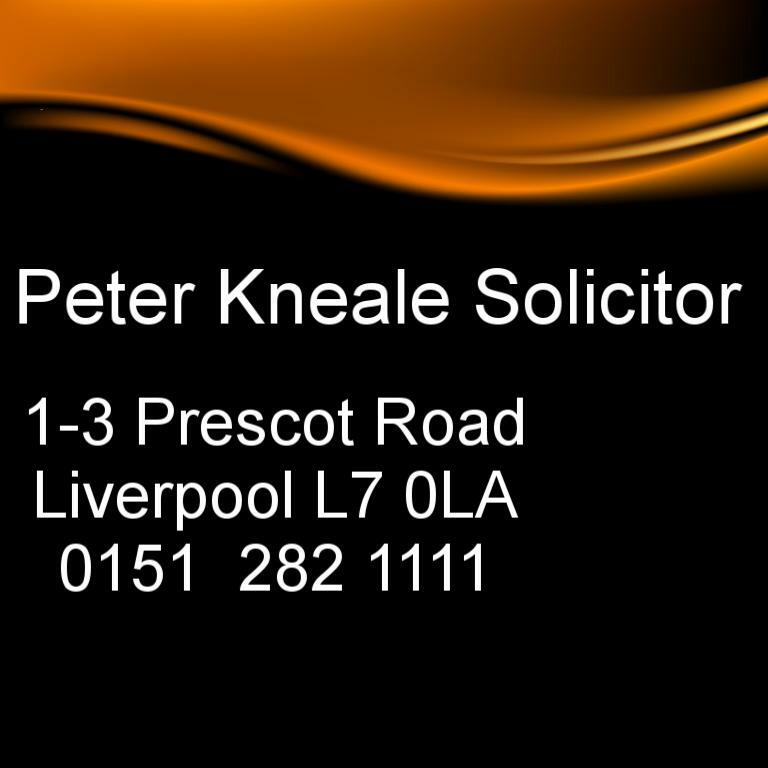 Ring me on 0151 282 1111 for a free telephone consultation, email me at peter@knealesolicitor.co.uk or visit my office at 1-3 Prescot Road, Liverpool, Merseyside L7 0LA.